What are Online Legal Services? 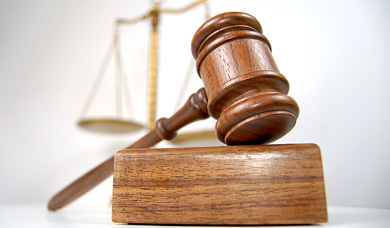 Online legal services are the perfect solution to those who want to save money or who prefer to do things themselves. Attorneys have prepared the templates to correspond with each applicable state or federal law so users can be confident that the courts will accept their document. These templates walk users step by step through completing each legal form. Attorneys form these online legal service websites to help those who need legal help but cannot afford high legal fees. Basic services come at a set fee per document. For example, creating a will has a set price that is listed at the beginning of the process, so clients know right away how much they will be spending. Customer service is usually just a telephone call away. If individuals or businesses wish to speak to an attorney regarding a specific document or have an attorney available at all times, one can purchase a membership. Membership fees are usually charged on a monthly basis. Prices vary depending on whether it is an individual needing assistance or a business with more complex needs. Members enjoy the peace of mind that comes from knowing they can talk to an attorney at any time about any legal question. Who Needs Online Legal Services? 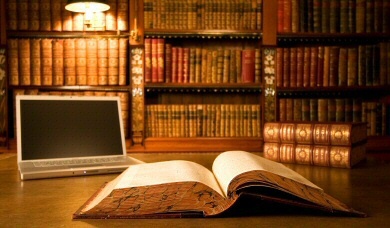 Almost anyone can benefit from the convenience of online legal services. 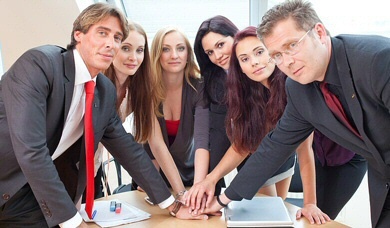 Most attorneys are available only during business hours. 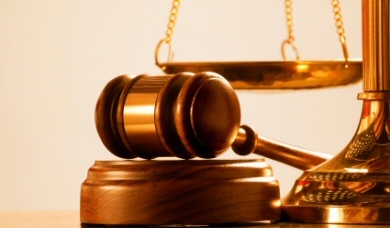 Online legal services are perfect for those individuals who need the convenience of legal services at any time. It could be three in the morning and users can log on and prepare a will or any other legal document they may need. Other people who benefit from online legal services are those who may be housebound due to injury or illness. 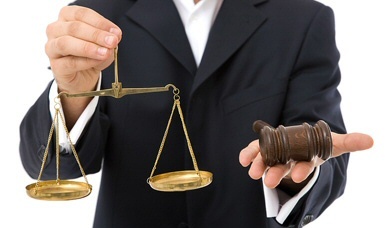 One popular category for online legal services is wills and trusts. For a set fee, one gets a will tailored for the laws of their state. No difference exists between a will created on an online legal services site and a will prepared in an attorney's office. For example, like a will prepared in a legal office, one can name relatives, authorize a personal representative and distribute their assets as they wish. Individuals with minor children can name a guardian and create trusts for the benefit of their children. Makers of the will can specify whether they want to be buried or cremated, specify details of their funeral and state where they would like to be buried. Once a user submits the information, the website reviews the information to make sure it is complete. If anything is missing, the website will contact the user. In addition, online legal service companies will verify spelling, grammar, capitalization, residency, addresses and legal names. Once the will or trust is ready, it is mailed to clients on high quality paper just as one would receive in an attorney's office. Individuals can use online legal services to prepare bankruptcy papers, divorces, prenuptial agreements, real estate transfers, power of attorney or health care power of attorney. For those just starting a business, one can complete all their business formation documents online. The legal services company will file the documents with the state. The businesses will receive a copy of the documents in the mail. Online legal services can help existing companies file trademarks, patents, copyrights, annual reports, operating agreements, bylaws or name changes. 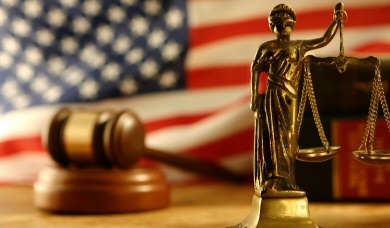 How Can I Find Online Legal Services? A simple internet search of the term "online legal services" will bring up a list of companies from which to choose. Whichever online legal services company one chooses, it is advisable to look for testimonials from satisfied customers. Also look for endorsements from reputable organizations such as Forbes, The Wall Street Journal or Bloomberg.